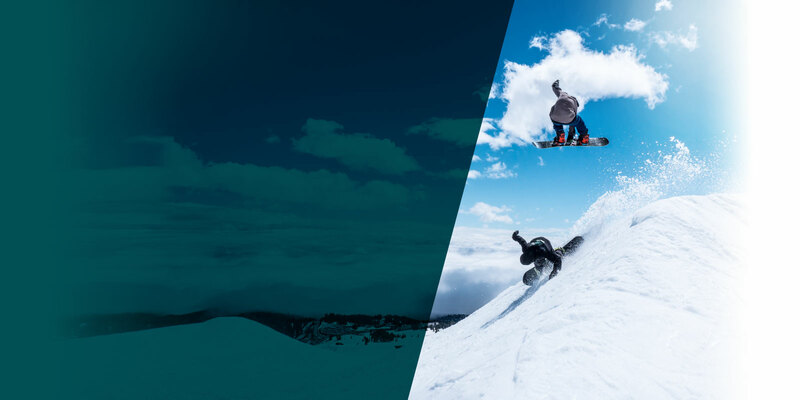 You want more of it all—more time on the mountain. More varied terrain. More air in the park, more nights you get to keep your boots on and just keep riding. 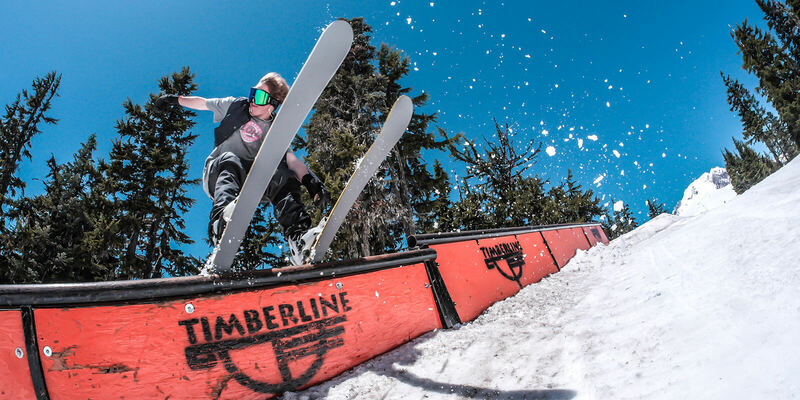 The Fusion Pass makes it all possible with access to unparalleled terrain parks at Timberline and the best steeps on Mt. Hood at Skibowl. Add shorter lines, no blackout dates and a shorter trip from Portland and it’s a simple decision. With Fusion, you get more than any other pass in the Northwest. 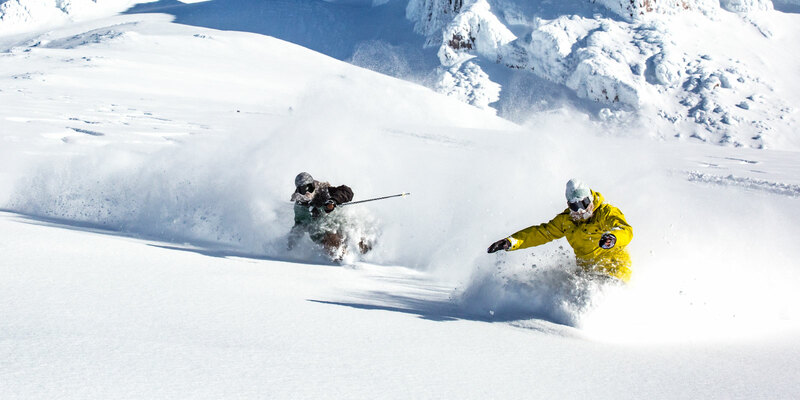 Because Fusion is part of the Powder Alliance, you also get 51 FREE DAYS at 17 other premiere winter destinations. That’s access to 19 total resorts, 180 lifts, 1,301 trails and 40,541 vertical feet of pure exhilaration. 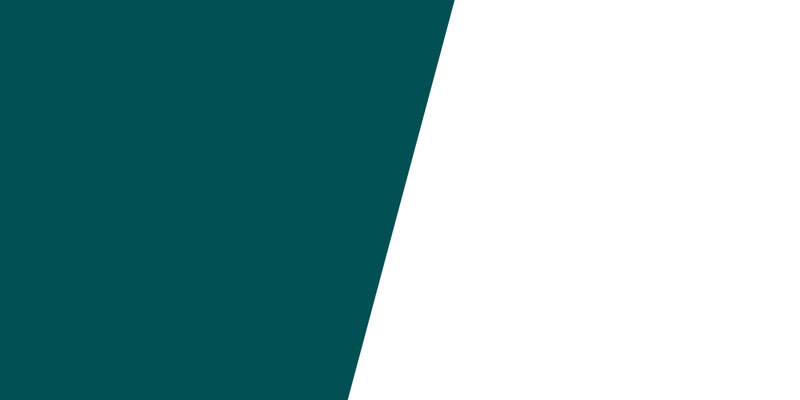 New to the Powder Alliance are Sugar Bowl, Loveland, Marmot Basin, AB Canada, and Castle Mountain Resort. 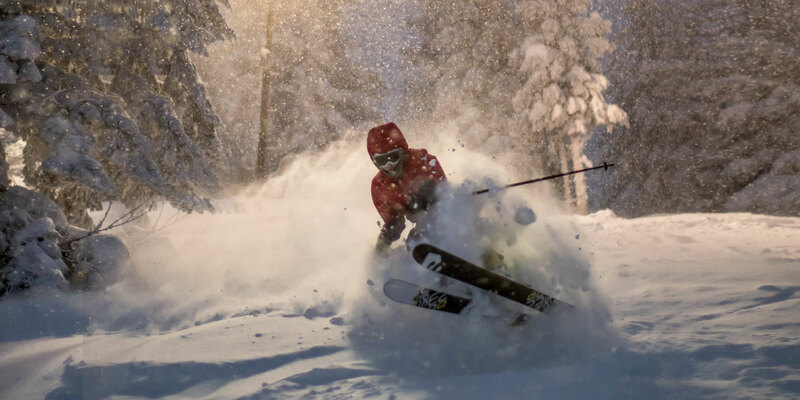 When you buy a Fusion Pass, you get Powder Alliance privileges for FREE. Which means you’ve got up to 3 tickets at 17 more resorts. 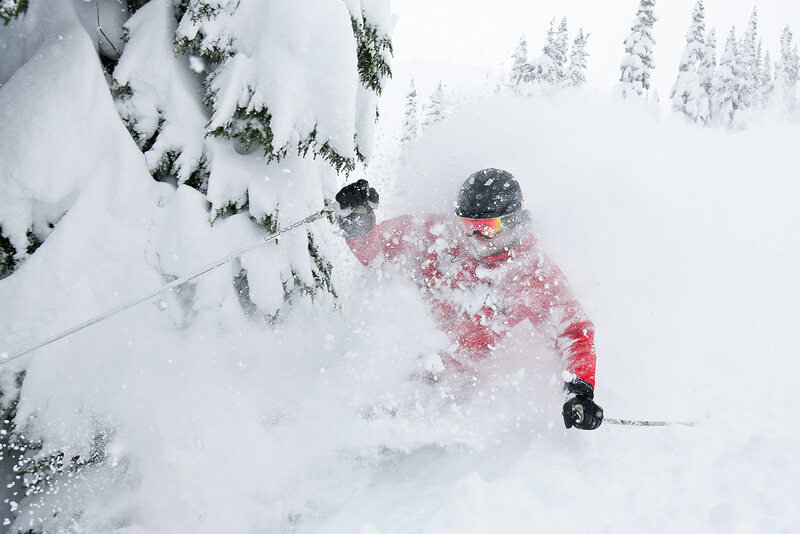 That’s 51 FREE lift tickets to some of the best resorts in the world. 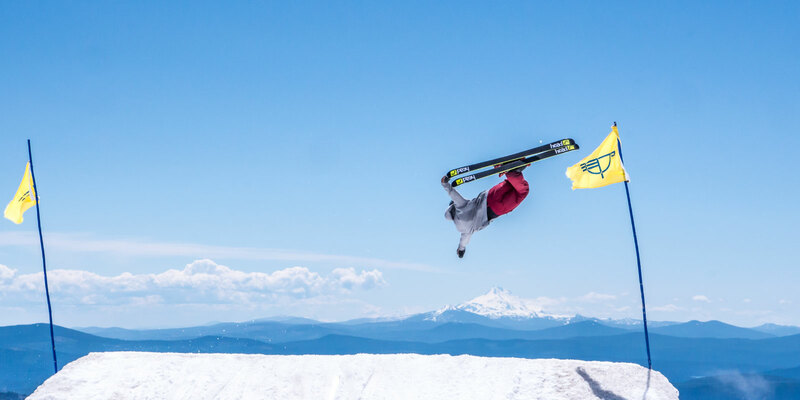 Pick up your pass at Snowvana, the ultimate celebration of snowsports, October 19-20 at Memorial Coliseum and enjoy this year's best ski and snowboard films, live bands, a brewfest, the latest gear, and more. © 2019 Mt. Hood Fusion Pass. All Rights Reserved.